Learn about the unique charm of Tobermory with a stay in a private vacation home. This city's local tours, boating and aquarium draw many visitors. Whether you're planning a family holiday, romantic stay or friends trip, vacation rentals offer features like full kitchens and laundry facilities for a more convenient stay. Where to stay near Tobermory? 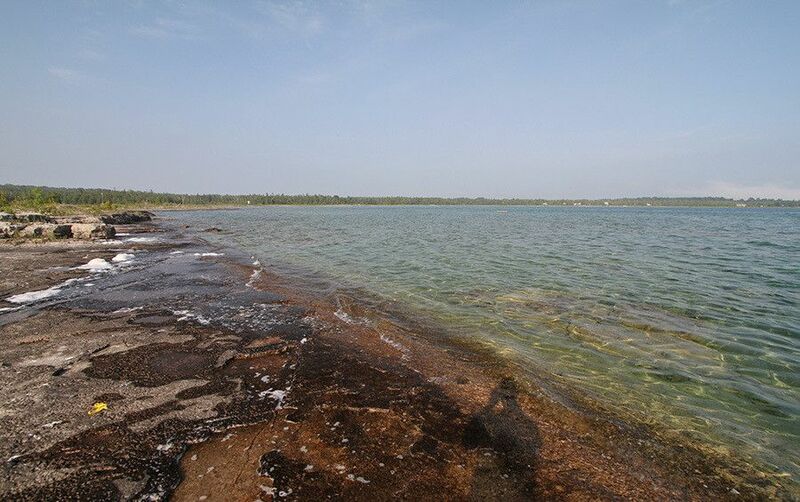 Our 2019 vacation rental listings offer a large selection of 114 house rentals near Tobermory. From 102 Cottages to 102 Cabins, find unique vacation rental for you to enjoy a memorable stay with your family and friends. The best place to stay near Tobermory for a long holiday or a weekend break is on HomeAway. Can I rent Cottages in Tobermory? Can I find a vacation rental with pool in Tobermory? Yes, you can select your preferred vacation rental with pool among our 4 vacation homes with pool available in Tobermory.